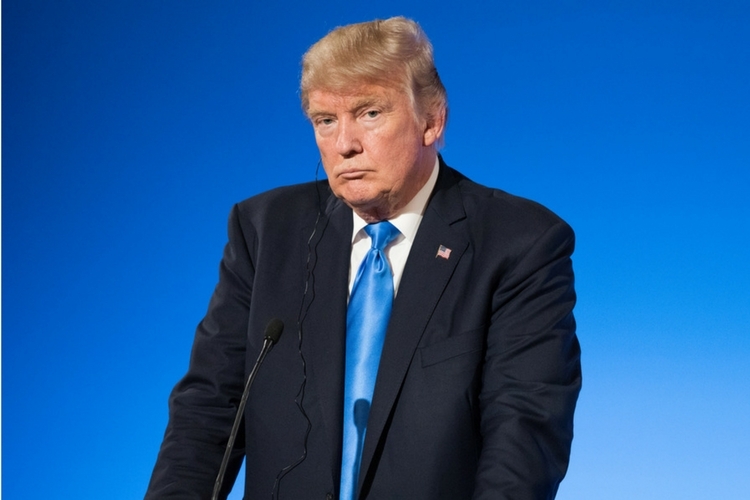 US President Donald Trump on Thursday slammed Twitter for “shadow banning” some Republicans in search results on the micro-blogging platform. “SHADOW BANNING” prominent Republicans. Not good. We will look into this discriminatory and illegal practice at once! Many complaints,” Trump tweeted. The tweet came a day after Vice News reported that Republican Party chair Ronna McDaniel, several conservative Republican congressmen and Donald Trump Jr.’s spokesperson stopped showing up in Twitter’s auto-populated drop-down search box. A shadow ban is when Twitter forcefully limits the visibility of certain posts or certain accounts to mitigate any potential harmful content being shared. “Twitter is limiting the visibility of prominent Republicans in search results – a technique known as “shadow banning” – in what it says is a side effect of its attempts to improve the quality of discourse on the platform,” the report said. A Twitter spokesperson told Vice: “We are aware that some accounts are not automatically populating in our search box and shipping a change to address this”. Twitter has stated in the past that prominent politicians and world leaders are largely exempt from its hateful speech policy since interacting with the general public outweighs any concern of controversial tweets. That’s also the reason given by the company to not ban Trump’s account even though the US president has made quite a few gaffes during his term, even threatening world leaders.